Austria is a superb place for cycling and the Danube Cycle Path is one of the most famous and popular cycle paths in Europe. You'll join the waves of cyclists going from Passau on the German border to Vienna and beyond. Away from the Danube, Austria also has some wonderful lakeland areas including the Salzkammergut, the Tyrol and some excellent vineyards around Vienna. As the cycle tours follow fairly flat and easy routes, you can admire the Alpine scenery and quaint villages without climbing up mountain roads. 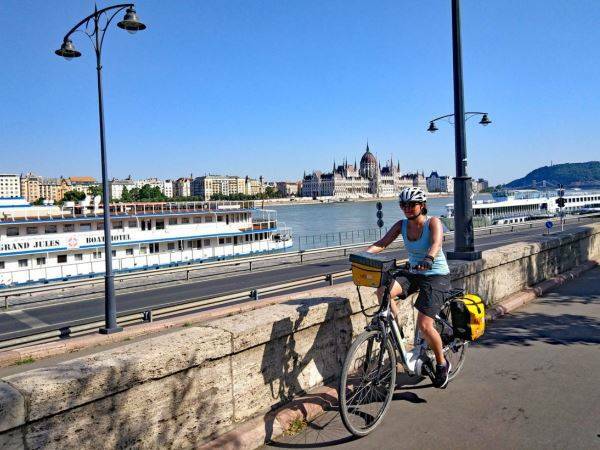 We have selected cycle tours with convenient starting points to make joining your cycling holiday as simple as possible as well as Boat and Bike options so you do not have to cycle and unpack each day. Our cycling holidays in Austria start close to main airports such as Salzburg, Vienna or nearby Munich in Germany for ease. 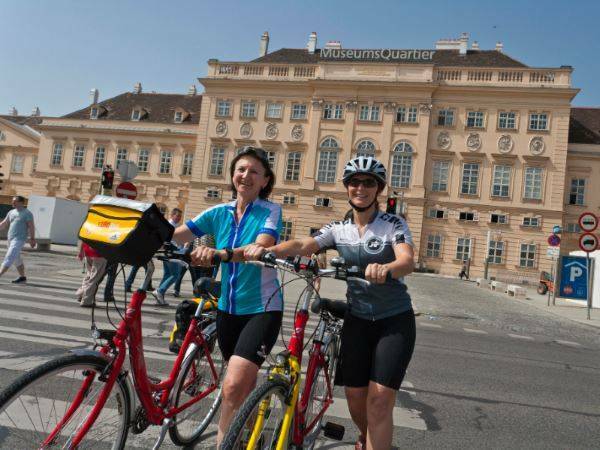 You then transfer by local transport to the starting point of your cycle tour in Austria. We will advise you on how to do this. 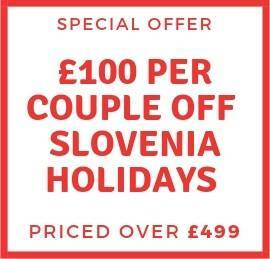 All cycling holidays in Austria include at least B&B accommodation, maps, route guides, bike hire and luggage transfers. Optional extras such as half board and E-bikes are available for a surcharge. 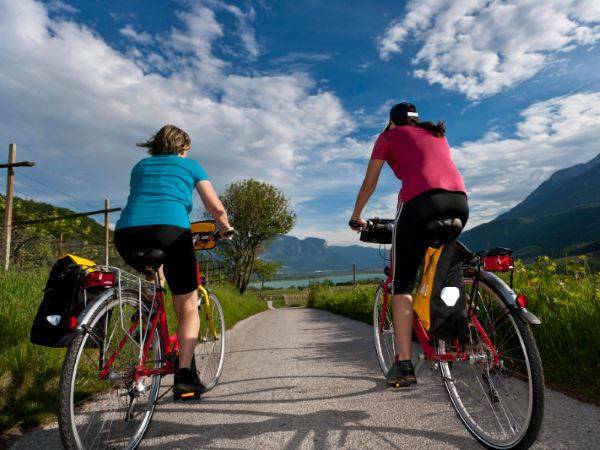 Explore the majestic Tyrolean mountains on this self-guided European cycling holiday through the Zil..